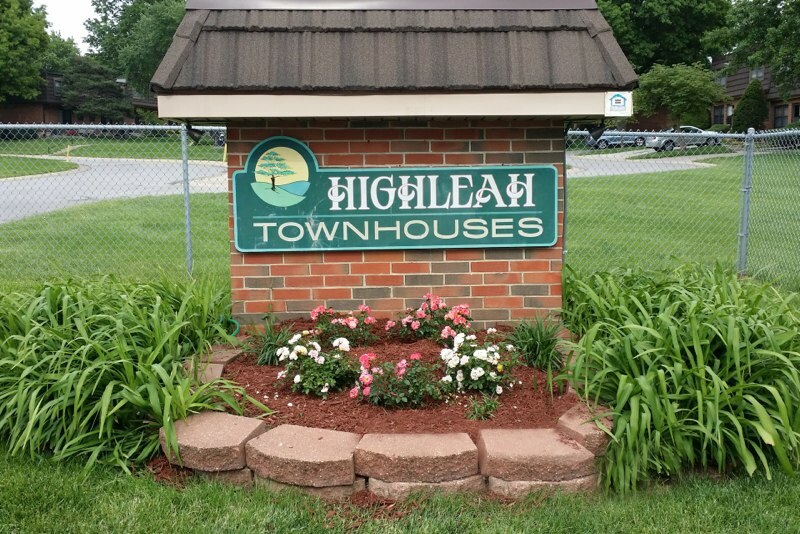 Highleah is located 1/2 mile east of the intersection of 23rd Street and MO Highway 291 in Independence, Missouri. The west entrance to the property is directly off Swope Drive, while the east entrance can be accessed from 23rd Street. Our 330 townhouses are comprised of one, two and three bedroom units, all of which are in duplex or fourplex buildings. Each townhouse has designated parking right in front or very near your front door. Guest parking is also available throughout the complex. Our community was established in 1967 as a not-for-profit housing cooperative. We have 330 total units: 12 1-bedroom, 140 2-bedroom, and 178 3-bedroom layouts, and we’re Pet Friendly! Please click here to download our brochure. A housing cooperative is a corporation owned and governed by the people who live there. When you move into a cooperative, you become a member of a community and a shareholder in a corporation. Each member of Highleah Townhouses, Inc. has an equal vote in the cooperative corporation, which holds title to the property. A Board of Directors is elected by the members of the cooperative. The Board establishes standards to keep the community a pleasant place to live, and sets down those standards in the Rules & Regulations document. Membership is similar to renting in terms of convenience. You make one payment a month without worrying about insurance, taxes, mortgage payments or maintenance. It’s like owning a house in many ways. You can deduct from your federal income tax return that portion of your monthly charges that go toward real estate taxes and mortgage interest. What you are able to deduct will depend on your tax situation. It differs from owning your house in that you are not personally liable for the mortgage and that you do not take care of the maintenance. The Board of Directors sets maintenance standards and retains a professional management firm to supervise the staff. Except for interior redecorating, your home is maintained for you. Complete exterior care includes structural repairs, lawn and shrubbery care, snow and trash removal, and outside painting. Major interior repairs include routine handyman work, maintenance or replacement of plumbing and electrical systems, appliances and any damage not caused by your negligence. Monthly carrying charges do not exceed the actual cost of owning and maintaining the property. There is nothing added for profit. I-70 East to MO 291 Hwy North (exit 15B), Turn right onto East 23rd Street (east), Turn left onto South Swope Drive (north), take the first right onto Pembroke Crescent West (east). Highway 210 East to MO 291 Hwy South, Turn left onto East 23rd Street (east), Turn left onto South Swope Drive (north), take the first right onto Pembroke Crescent West (east).